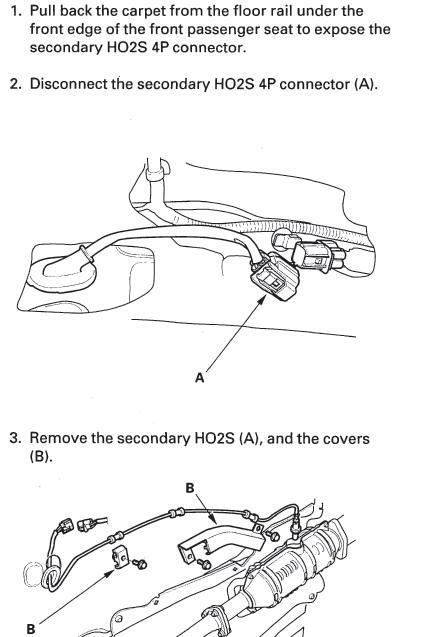 Is there anyone who have a diagram,link or a post on how to replace an oxygen sensor 2 for 2004 Honda Accord Sedan.Specially the connection at the back of passenger seat. Can we assume this is a 4 cyl engine? And Welcome to the HAf..